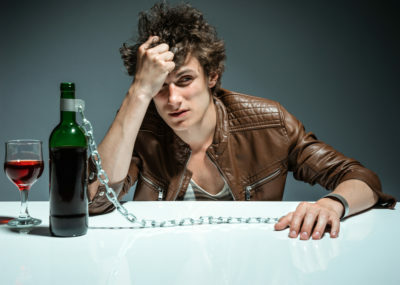 Alcohol abuse and alcoholism can be big problems, and if you want to stop drinking there are some helpful tips that may help you do this. 1. Examine Your Alcohol Use and Set Goals- Track your alcohol use over time and set goalsto stop drinking that are within reach. Be honest about the drinking that actually occurs and log all of the alcohol consumed. Look over this log and determine where you drink and what causes you to want alcohol in the first place. Once you know the triggers you can set goals in order to lower your risks and decrease your alcohol use. 2. Discuss Your Alcohol Use With Loved Ones- If you think you may have any alcoholism signs then you should discuss your drinking with family and friends. Often these individuals are the first to notice that something is wrong and that you need help. 3. 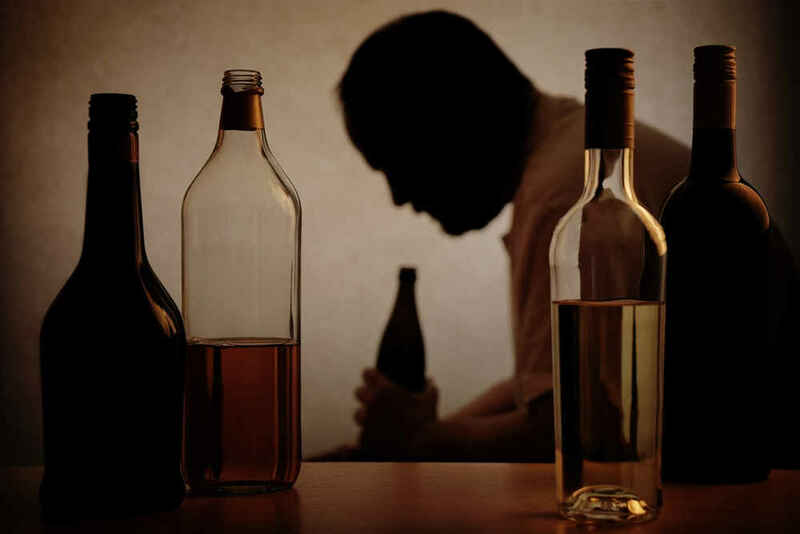 Find a Quality Alcohol Treatment Program that Offers Results- If your alcohol use is excessive or you have a problem with alcohol addiction then you should find a quality alcohol rehab that can offer proven results. 4. Avoid Situations and Places Where Alcohol is Available- If you want to stop drinking then one tip is to avoid any places or situations where alcohol will be served. If you must attend an event that has alcoholic beverages talk with the host and explain your situation, so you are not served any beverages and are not put on the spot. 5. Stay Motivated, Even if You Relapse- Trying to stop drinking is a big effort if you have alcohol abuse or addiction issues, and relapse is a possibility. If a relapse happens do not obsess over this fact, continue in your efforts to stop drinking and look forward instead of back.